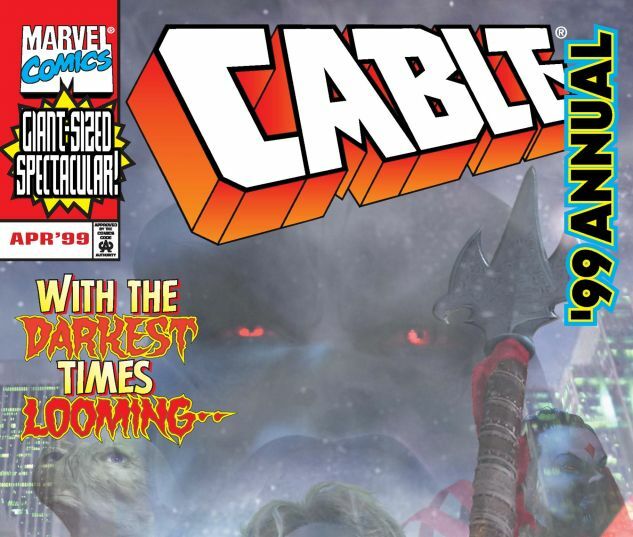 Mister Sinister seeks to tap into Cable’s unlocked potential -- as the genetically engineered destroyer of Apocalypse! 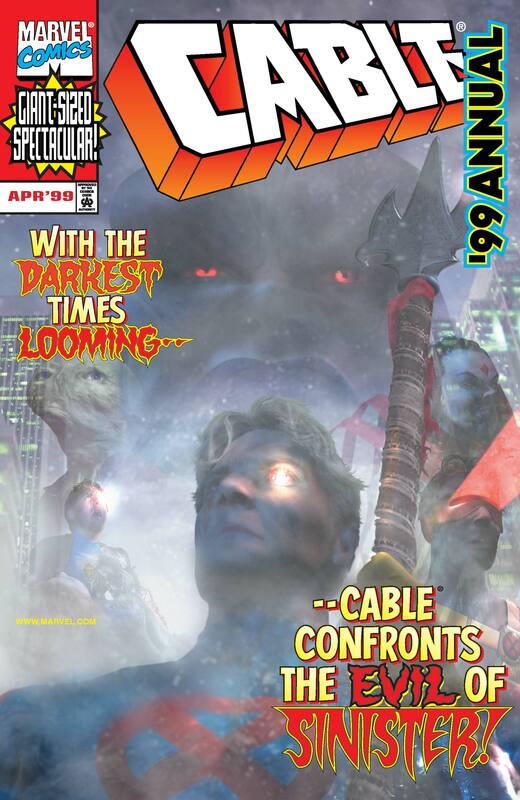 But will Cable fulfill his role as a vessel of death? And with Cable’s powers dwindling, will such a feat even be possible?